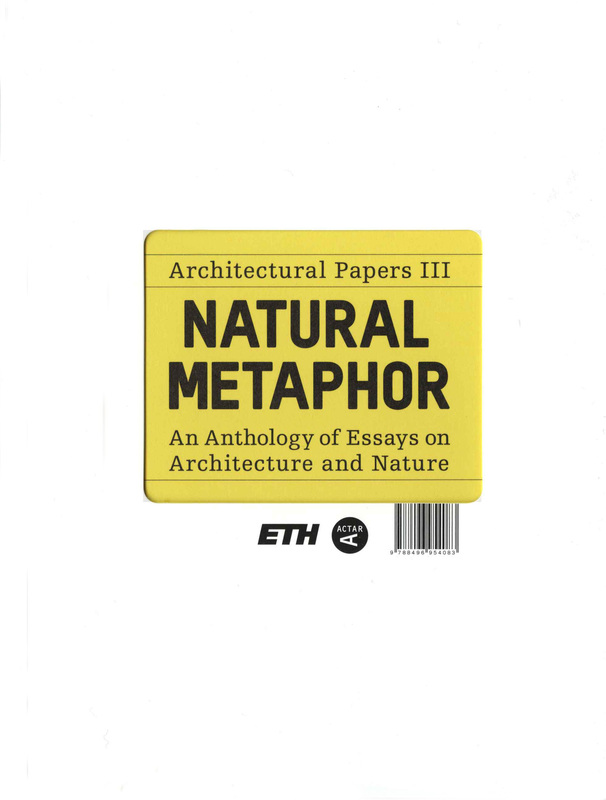 by Josep Lluís Mateo and other authors, ETH Zürich and Ed. ACTAR. Barcelona, 2007.